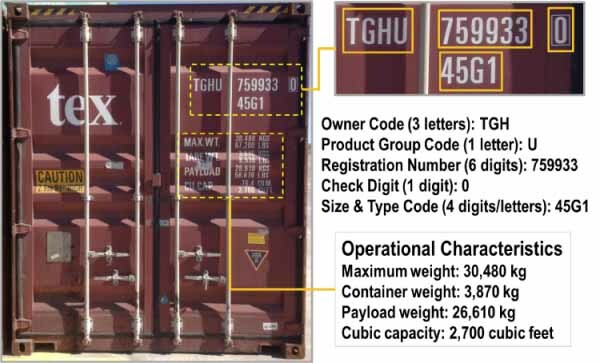 Enter your China Shipping container tracking number below, should have format CSLU1234567, get the real-time China Shipping container status. China Shipping (Group) Company (abbr. China Shipping) was established on July 1, 1997, is a mega comprehensive, transnational, multi-sectoral, trans-regional, trans ownershiped enterprise group with shipping as main business. Its headquarters was located in Shanghai. The main service rendered by China Shipping is transportation of containers, oils, bulk cargo, passengers, cars and special objects; it will offer LNG service very soon. By the end of 2012, the company owns 500 ships of various kinds, whose deadweight reaches 30 million tons. The sizes of the 3 core fleets, container ships, tankers, bulk carriers, are on the top lists of the world. The group company, with its annual freight traffic of 460 million tons and 11 million containers, plays an important role in supporting the country for its trade of energy resources and import & export business. If you have problem with our container tracking system, please track your container directly on the China Shipping website. If you get no tracking information from China Shipping official website, you’d better contact China Shipping. When you ship with China Shipping, you will get a China Shipping container tracking number with format CSLU1234567, CSLU is China Shipping’s prefix. China Shipping has two prefix so far, they are CCLU and CSLU. Know more China Shipping tracking number information from below picture. If you have problem with our China Shipping Container Tracking system, submit your problem here, we will help you as soon as possible. Declare: We can NOT contact carrier or others on your behalf, we can only help you track your package with your China Shipping Container tracking number on official tracking system.